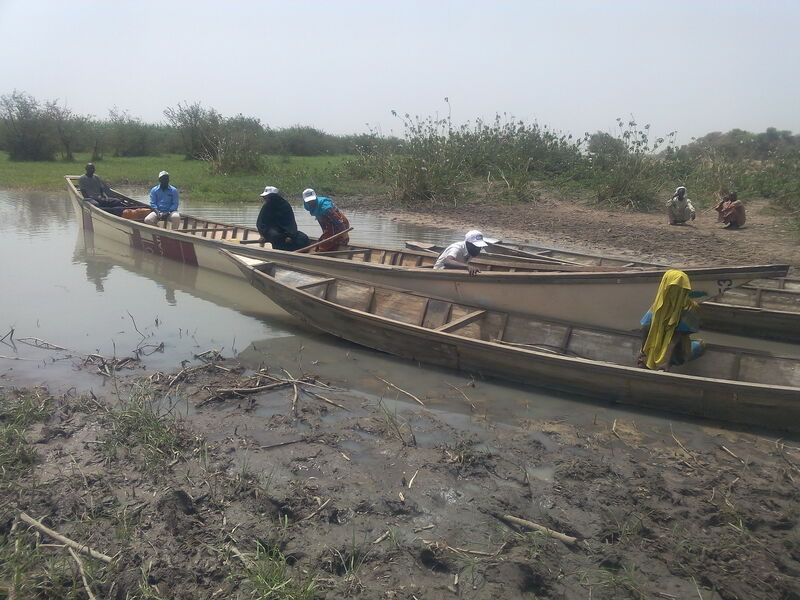 The Lake Chad crisis that began in 2015 caused massive displacement in Chad and resulted in close to 100,000 people fleeing their insular or island villages to the mainland. 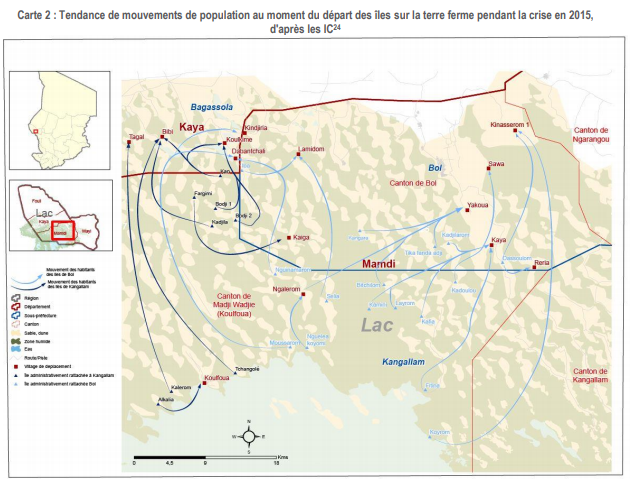 Today, the context of the crisis has evolved in the southern area of the lake, and significant waves of internally displaced people (IDP) have left the displacement sites and host villages to go back to the islands. The phenomenon of return has complicated the implementation of the humanitarian response, essentially designed to target the mainland. Difficulties to access and navigate the lake have also complicated information gathering on the living conditions of the returned IDPs. This rapid change has led to a general lack of knowledge on the conditions in areas of returns, what motivated return, and what might lead the communities to move again. To shed light on these questions and inform humanitarian actors, REACH carried out two weeks of data collection across 26 islands from the end of March to the beginning of April. REACH mapped all existing infrastructure in these areas, conducted key informant interviews and facilitated focus group discussions to gather information on population profile and needs. The majority of populations who fled their villages on the island in 2015 stayed in host villages in close proximity on the mainland. The collection of various types of information allowed the drawing of indicative conclusions. To begin with, it was noted that returned IDPs wish to stay on the islands which they also call home. This regardless of the fact that many continue to go back and forth to the mainland where they have access to food distributions. In addition, the respondents expressed the need for better access to education, health, water, sanitation, and hygiene services. Finally, the destruction caused by the armed attacks in 2015, has considerably hampered the populations’ ability to go back to pre-2015 levels of housing, access to land, mobility, and income generating activities. The main question humanitarian actors now face, given the desire of the IDPs to live on the islands, is how best to accompany these returns and to which extent to do so, while taking into account the significant logistical constraints, the volatility of security conditions, and the fact that many IDPs continue to rely on humanitarian aid from the mainland. To learn of the findings from the assessment, read the report and have a look at the infrastructure and displacement trends maps. For further information, visit REACH Resource Centre.